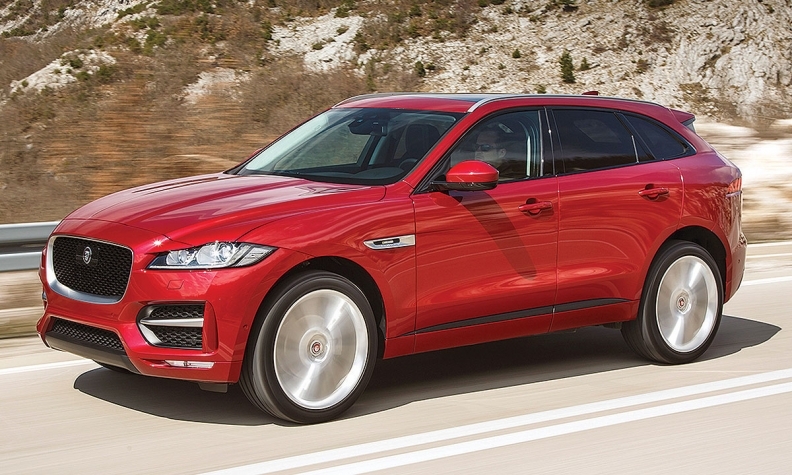 Jaguar is using the F-Pace SUV, shown, to test autonomous driving features. As is the case with most carmakers' autonomous tech, Jaguar-Land Rover's stops well short of full autonomy. The UK automaker owned by India's Tata Motors, will create a fleet of 100 self-driving cars over the next four years, but will limit the technology — for now — to systems that merely assist drivers, such as active steering. But it comes with a twist: the cars will also test some so-called V2V — vehicle-to-vehicle communication — technologies, allowing cars to share information, which is seen as a key component in any future self-driving cars. At its best, V2V allows cars to warn each other of potential collisions and allows cars in a convoy to brake simultaneously when the first in line detects the need to brake. It also allows for autonomous communication of road-hazard and traffic situations. In addition to V2V, the JLR fleet will test such features as obstacle detection, autonomous braking and follow-me driving (necessary for stop-and-go traffic). Land Rover has said it's working on autonomous cars that do what Land Rover does best: drive off-road.